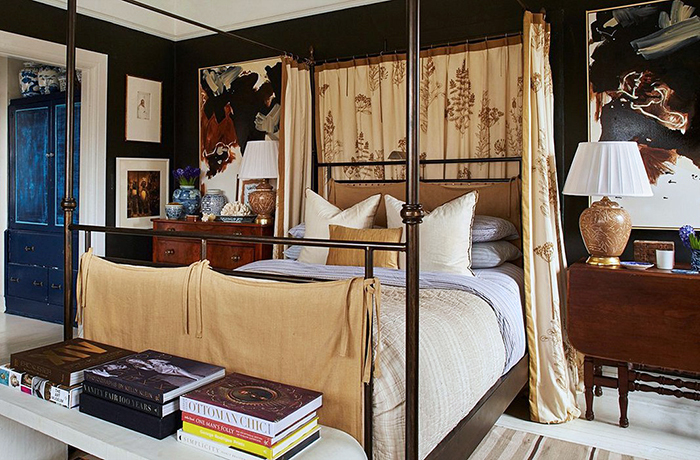 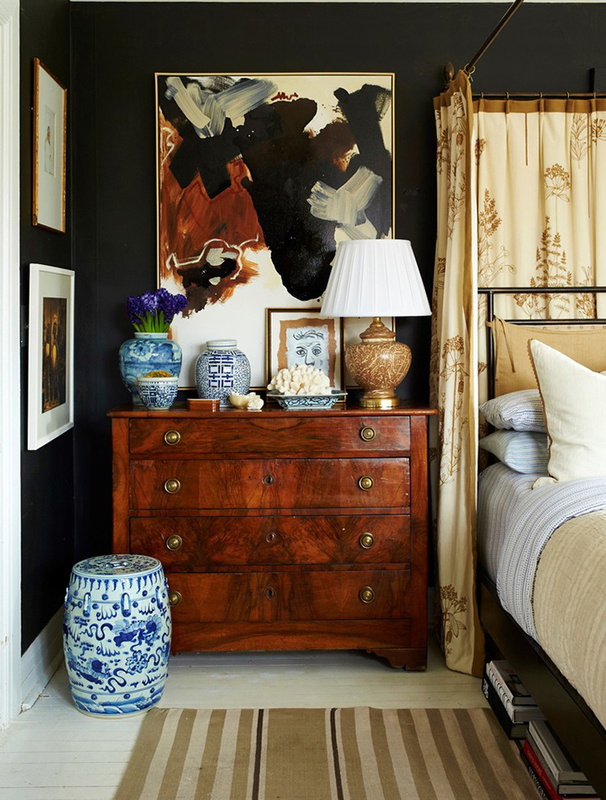 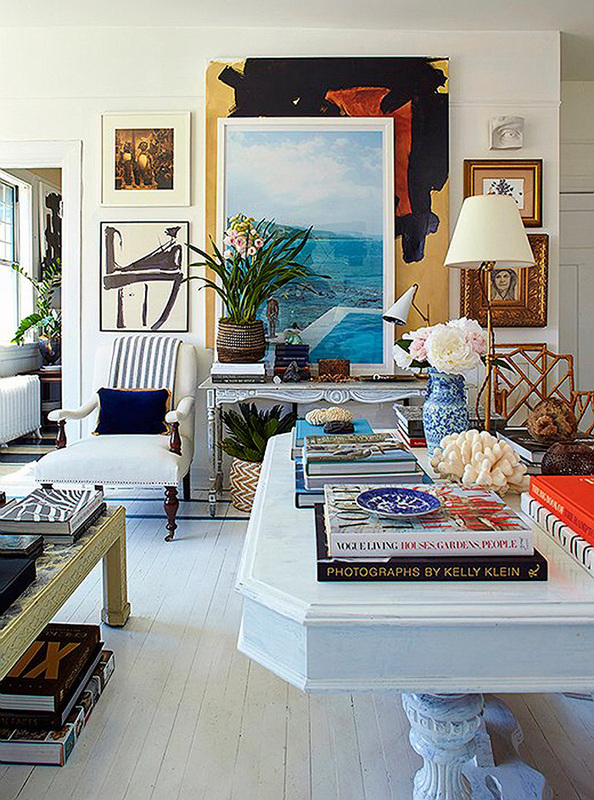 William McLure's eclectic, masculine spaces are masterfully designed. 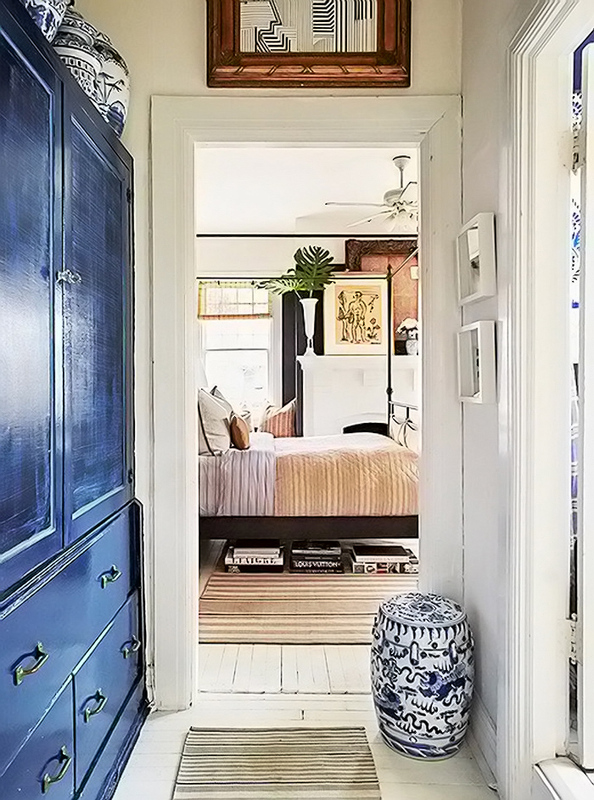 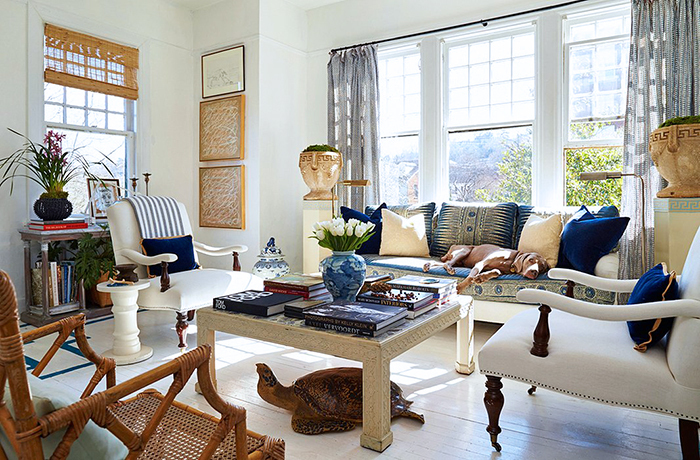 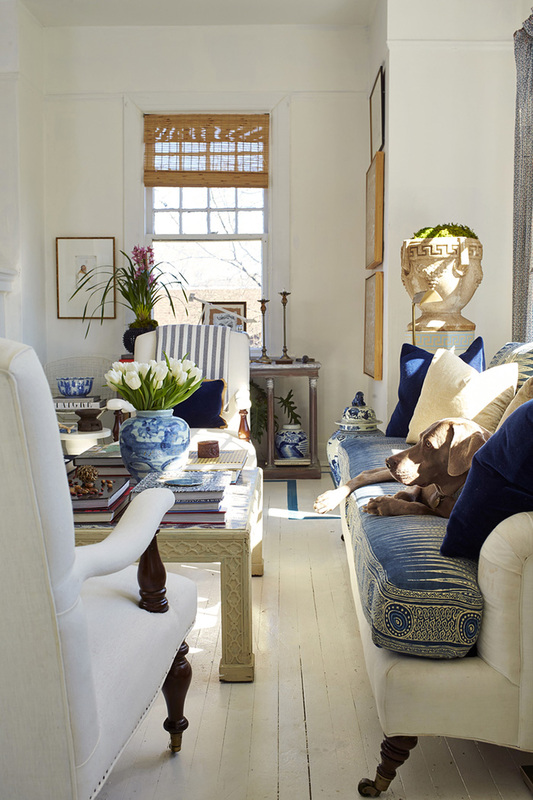 His generous inclusion of blue and white caught my eye out in the internets, and I'm so glad. 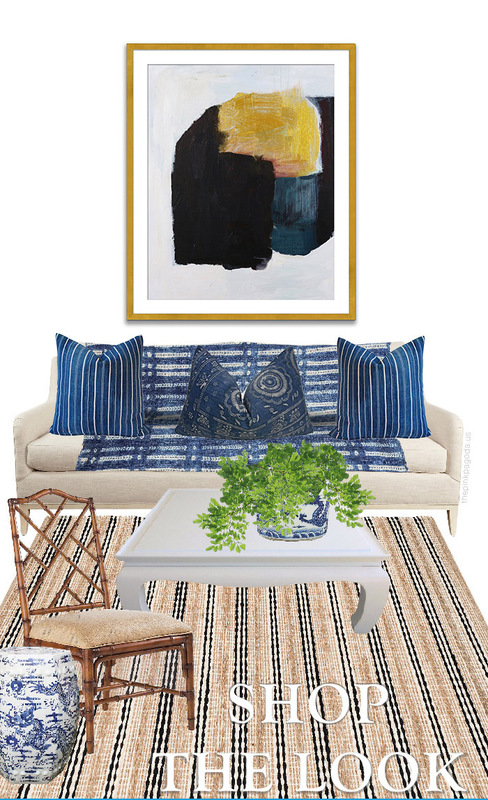 Enjoy these images created by this talented Alabama interior designer, and see more of his work here.